I'm pretty excited to be bringing you two recipes this week and an amazing competition- Two readers will win a huge hamper full of delicious Woolworths Gold Products and a $100 voucher to purchase ingredients to get you cooking. First let's get onto the cake. Dessert is best eaten first, right? To make this cake, I used two of my favourite products from the Woolworth's Gold range: Jarrah Honey ( Total Activity 20+) & Italian Extra Virgin Olive Oil. The Jarrah tree is a native to Western Australia and grows in native forests including those around the Margaret River region. The honey itself has become popular for its medicinal properties, low glucose and its antimicrobial levels. The Total Activity (TA) score of the honey refers to its ability to destroy bacteria. The higher the TA the more active the antimicrobial strength which come from the natural enzymes in the honey. These levels are actually higher than Manuka Honey from New Zealand. The honey has a lovely caramel aftertaste which is perfect for both the cake and the eschallots I use in the tart. 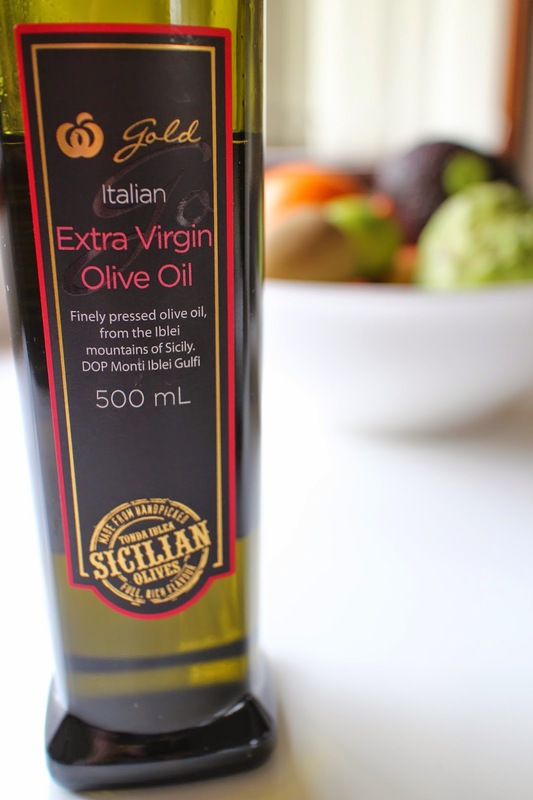 Woolworths Gold Italian olive oil is a finely pressed olive oil, from the iblei mountains of sicily. It has a fresh and fruity taste and its quality is evident. This cake is a new creation of mine, is free of nasties, is gluten, grain,dairy and sugar free and paleo friendly. It doesn't need any icing or topping but if you so desire you could top it with chopped nuts or see below for a great coconut honey frosting. Preheat your oven to 150'C. Grease a 20cm (8inch) round cake tin ( I use a profiline non-stick pushpan). Place all the ingredients in a food processor or blender and simply pulse or blend on low until all ingredients are well combined. Spoon mixture into greased cake pan and place in oven for 45 minutes or until a skewer comes out clean. Cool in pan and then store in airtight container. Keeps for 3-5 days. Enjoy with a cup of green tea or espresso. 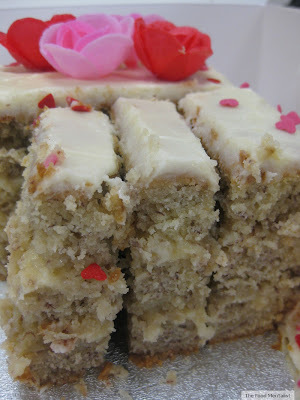 Using a hand blender simply whip together the above frosting ingredients and spread over cake. Yum. This crustless tart is super easy to make and is perfect for an easy dinner served with a salad or as light lunch. You can vary the vegetables - Get creative and add your favourite seasonal vegetables. I often add cubes of roasted sweet potato, asparagus, capsicum or , green shallots or mushrooms. I used the Woolworths Jarrah Honey, Olive oil & the lovely creamy Buffalo Mozzarella in this tart. Preheat your oven to 200'C and grease a pie dish with olive oil and set aside. Cook your sliced eschallots, and bacon in a pan with a good glug of olive oil. ( you can add about half of your chopped herbs at this stage if you like) After the eschallots have started to turn transparent, add the teaspoon of honey and continue cooking until the onions and bacon turn a lovely caramel brown colour. Remove from heat and arrange over the base of your pie dish. Next, arrange the remaining vegetables on top of the caramelised eschallots and bacon and pour over your egg mixture. Top with your mozzarella, season with salt and pepper and place in the oven and bake for 15-20 minutes or until egg mixture puffs up and the tart looks set. Top with fresh herbs and serve hot or cold. Woolworths are giving two lucky readers the chance to win a hamper packed full of fantastic Woolworths Gold products & a $100 voucher to inspire creativity your kitchen. (The Cake or The Tart), OR comment on the corresponding Facebook or Instagram post. I would have to say the cake made from Woolworths Gold ingredients. I cannot believe that something so wickedly yummy is also paleo friendly! Very on trend - you have inspired me to try it. 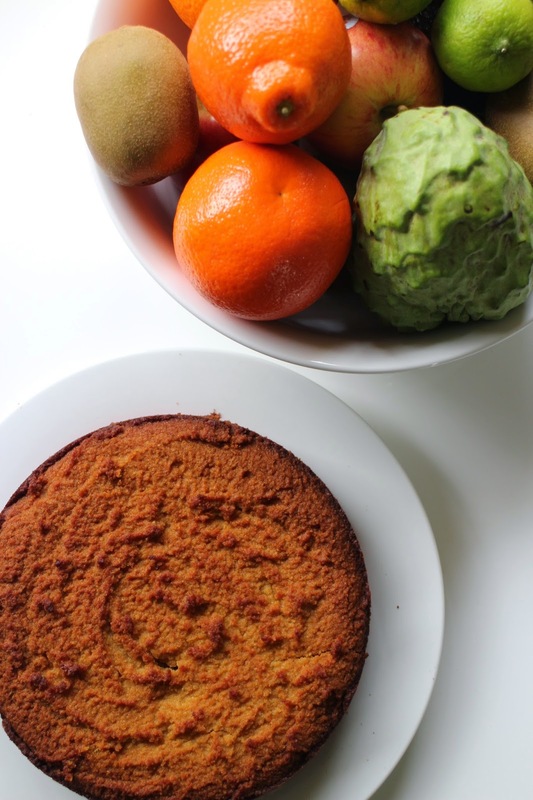 Definitely the cake - not because I have any extreme dietary requirements but because I love cakes made with almonds (they are so moist) and we have a lime tree, so citrus is usually readily available. I would make the cake! I's really intruiged by the Jarrah honey. Plus, my newphew is names after the Jarrah tree so I'd love to try. That cheese looks amazing too! Great job on both recipes. I would make the cake. I love the sound of the ingredients. I just had this amazingly delicious tart for my dinner, well, not all of it, but I had to stop myself ! It is delicious. I love it. Its going to be one of my faves from now on ! I read your blog this morning and was inspired to try the tart. I shopped for the ingredients this morning and voila ! success story ! definitely THE BEST TART !! I like the idea of the tart. The bacon and honey has got me! If you make me a winner I will make two of them ! One for me and one for later . hehe.. Both recipes sound tasty. We will probably make both of them. 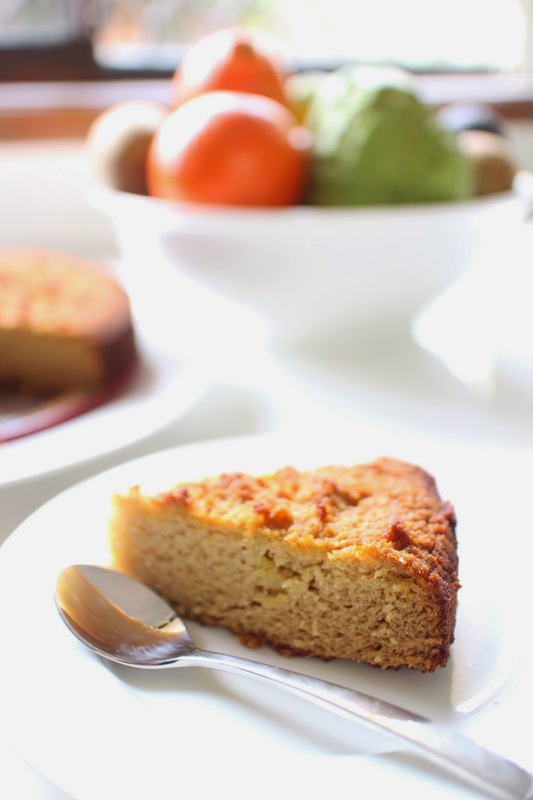 The tart sounds delicius and the cake ingredients are a healthy option for a cake. Everyone is into coconut these days and we love coconut everything.. A basket full of GOLD products and a One Hundred Dollar voucher would be welcome if we win. We both enjoy your blog, we follow your posts here and on twitter. We've tried a few of your recipes, We only had one disaster. That was the first time we made your Coconut cake some time back. We made it for visitors and the disaster was it was so d-licious we were sorry we had to share it with invited guests over and had to give them some. Kate has made it many times since and its now the official friends birthday cake. Everyone loves coconut. Thanks for the great recipes you post. That tart looks incredible! Loving the sound of that caramelised onion with the tomatoes, mozzarella and bacon. Looks so pretty too! The cake sounds delicious, and excellent solution to the many and varied dietary needs of my family. I love that it's super-easy to prepare as well!